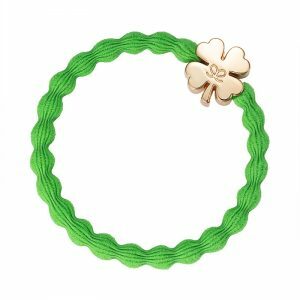 Four Leaf Gold Clover charm on a bubble elastic hairband. 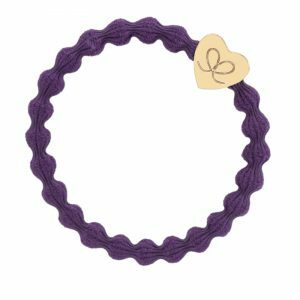 Wear a lucky four leaf clover in your hair or on your wrist. 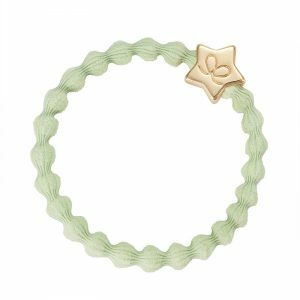 Gold Star charm on a Pistachio bubble elastic hairband. 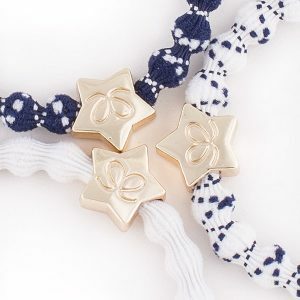 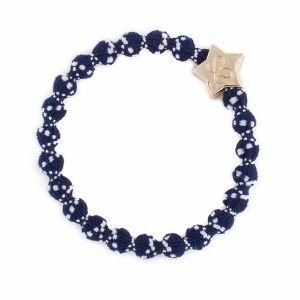 Wear a pretty gold star in your hair or on your wrist. 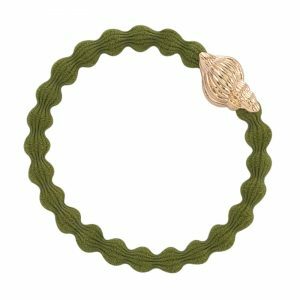 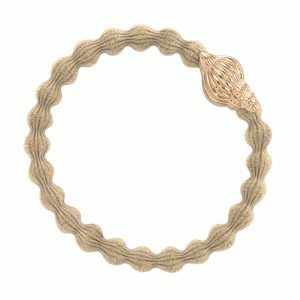 Gold Seashell on an elastic bubble string hair band. 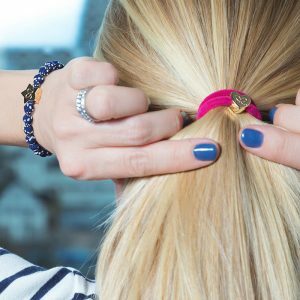 The only accessory you will need this Summer! 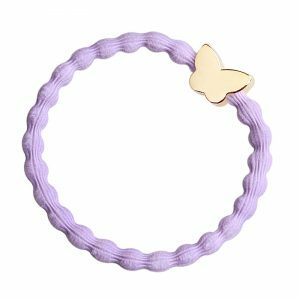 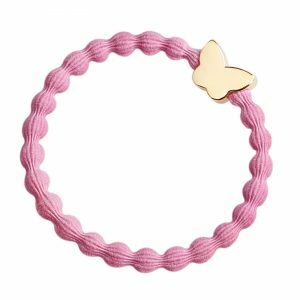 Gold Butterfly on a candy colour bubble elastic hairband. Sweets to the sweet. 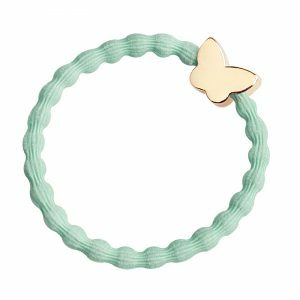 Adorn your hair with sweet butterflies. 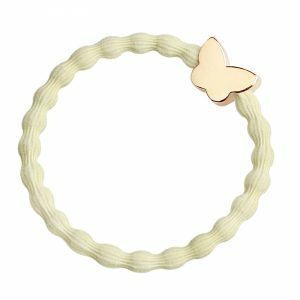 Gold butterfly on a candy colour bubble elastic hairband. Sweets to the sweet. 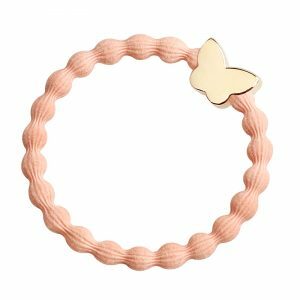 Adorn your hair with sweet butterflies. 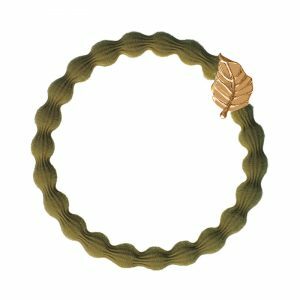 Gold leaf charm on bubble elastic hairband. Wear a pretty gold leaf in your hair or on your wrist. 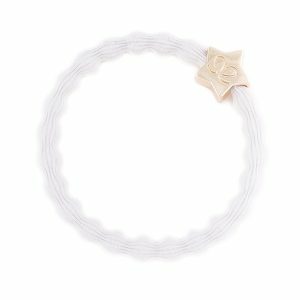 Gold star on bubble elastic hairband. Inspired by the classic, French Breton stripes these Bangle Bands will never go out of style. 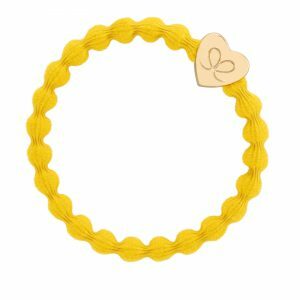 Gold heart on bubble elastic hairband. Keep flyaways out of your face with this fun and super stretchy gold heart hairband. 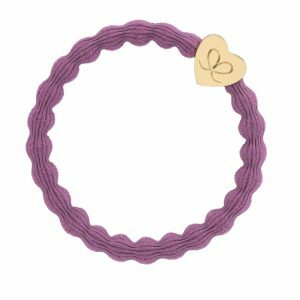 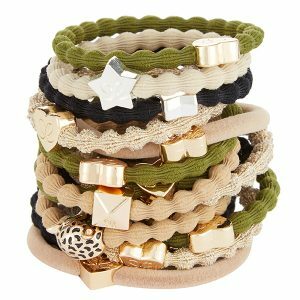 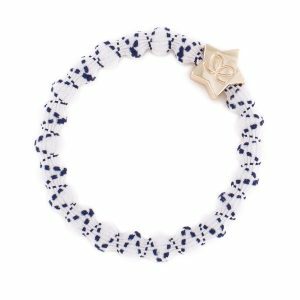 Wear it as a cute bracelet when not worn in your hair. 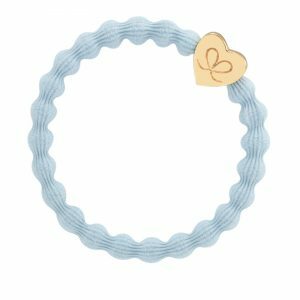 Gold heart on a bubble elastic hairband. 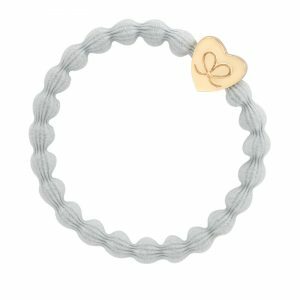 Rose Gold heart on bubble elastic hairband. 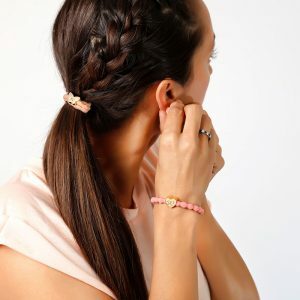 ©2019 All rights reserved byEloise London Ltd.